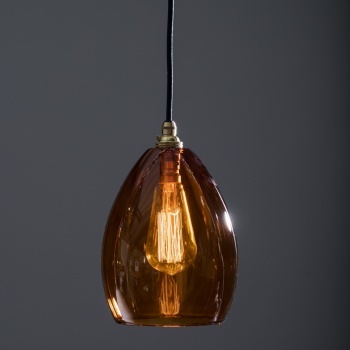 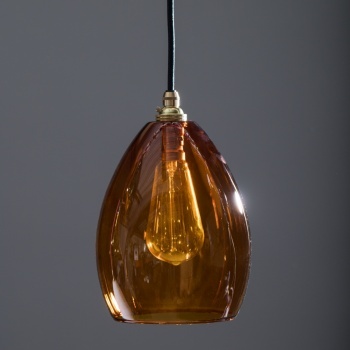 Our Bertie amber glass pendant, with it's warm, luxurious hue brings a touch of opulence into your home. 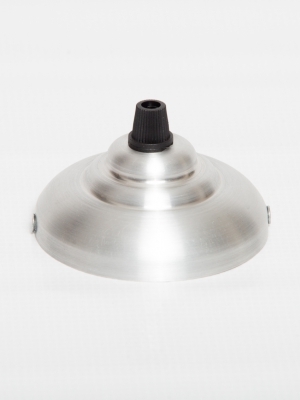 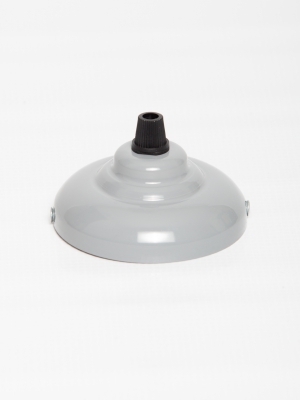 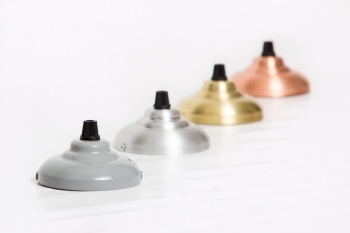 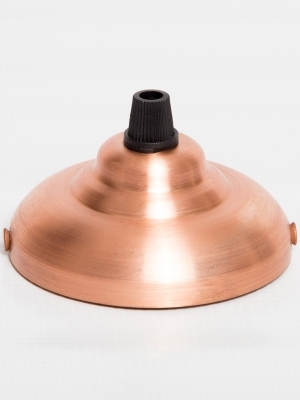 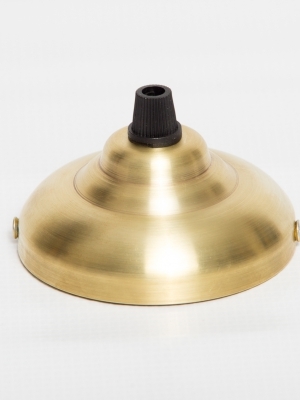 Paired with lovely quality fabric cables and ceiling roses which are available in many colours and finishes, allowing you to create your own bespoke light fitting. 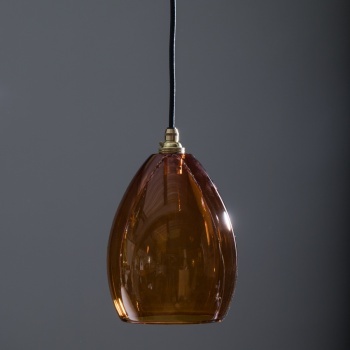 Thew perfect size to hang over a kitchen table/island. 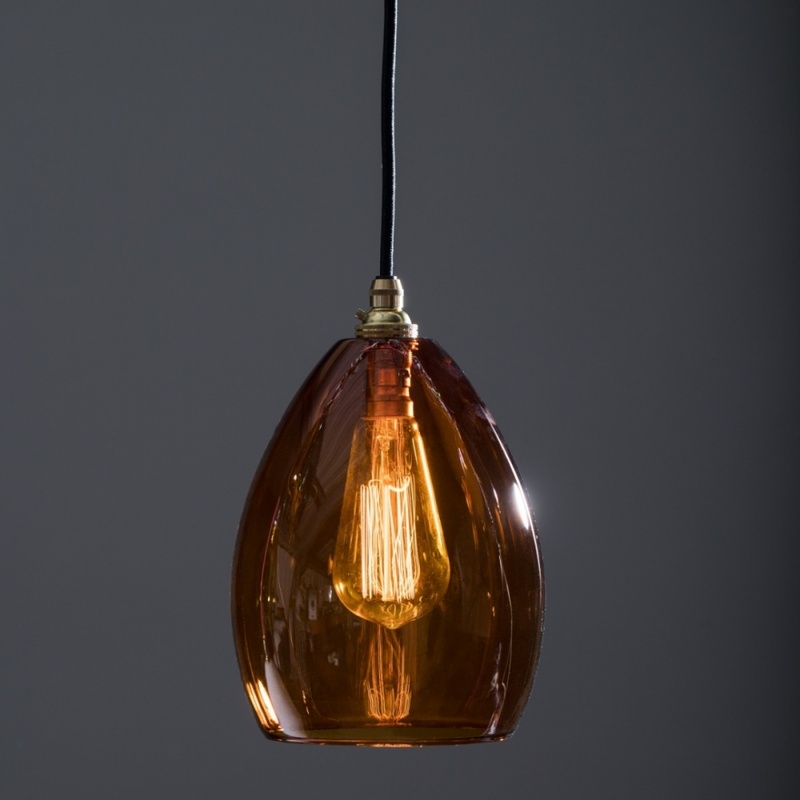 Great in a row mixed with other coloured glass Bertie shades.